Flamingo U.H.T. 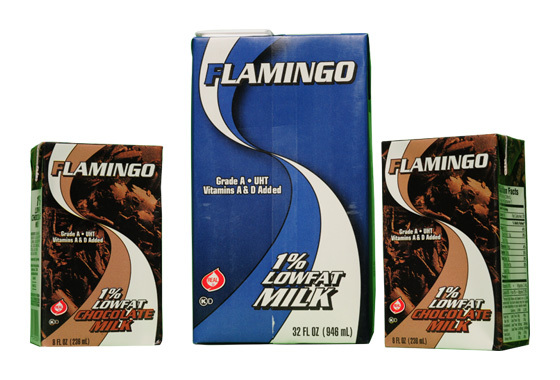 (Ultra High Temperature) Milk is real Grade A milk that has all the vitamins and nutrition of conventional pasteurized milk and is ready to use. No preservatives are added. This milk has been approved by the American Dairy Association as “Real Milk” not reconstituted from dry milk. © 2019 Flamingo Orchard - All Rights Reserved.